As the media landscape continues to evolve, don’t expect the NFL to be sitting on the sidelines. The league has been proactive in exploring an array of media partnerships to reach audiences on their terms, and it’s paying off in a big way. 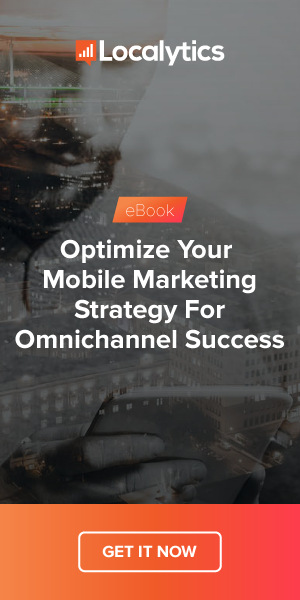 Chief among these tactics is an emphasis on mobile and OTT viewing options, giving users who are increasingly more inclined to catch highlights on their smartphones or view the action on multiple screens an array of options to do so. In a recent report from the NFL, the number of viewers streaming games on their smartphones have ballooned by 147 percent so far in the 2018 season compared to last year, while streaming through connected TV devices has jumped 54 percent. This is a boon for the league, as marketers are increasingly abandoning expensive broadcast TV buys in favor of mobile and digital advertising. In fact, research from advertising firm Magna indicates that spending on mobile ads will reach a new high-water mark of $70 billion in 2018, up 30 percent over 2017. The increase in mobile consumption among the NFL’s target audience has been a boon for the league and for advertisers, as users who stream their content -- especially younger generations -- are far more likely to engage with ads because of more dynamic delivery, making brands more memorable in the process. Research from the Interactive Advertising Bureau supports this, having found that 64 percent of live streamers were engaging with ads ahead of this summer’s FIFA World Cup. This more than just compensates for the dip in viewers the league experienced in 2017, as advertisers are increasingly seeing greater payoff at a lower cost with mobile and digital advertising compared to broadcast TV buys. There are also more advertisers in the game period, as the NFL has lifted bans on liquor ads, while betting sites are seeing a resurgence in popularity as the season unfolds. This all supports a more immersive viewing experience than NFL fans enjoyed in the past. Not only can viewers continue to leverage broadcast TV and pay subscriptions to view the game, but they can also enjoy multiple games at once using their phones while enjoying NFL-sponsored content via an array digital channels at once. At the end of the day, the NFL is proving to be an “omnichannel” success story, meeting consumers on their terms while catching their attention through media they might not have expected.